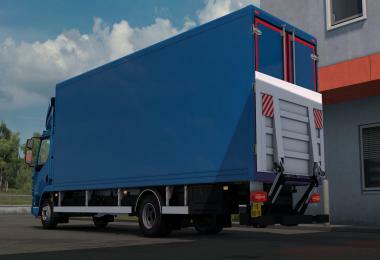 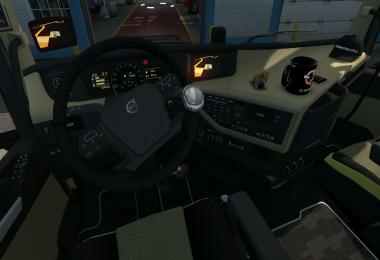 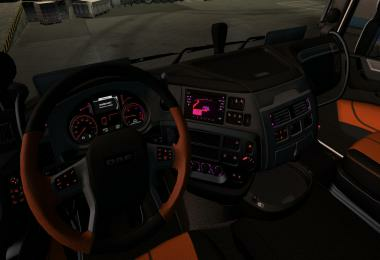 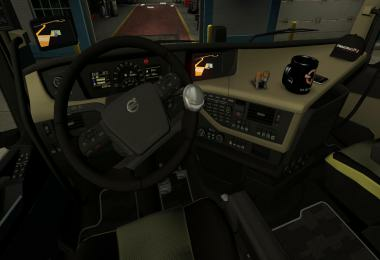 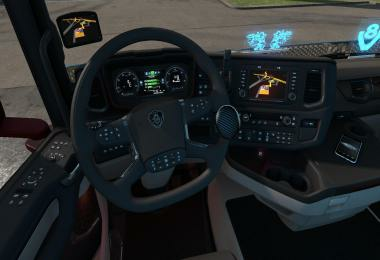 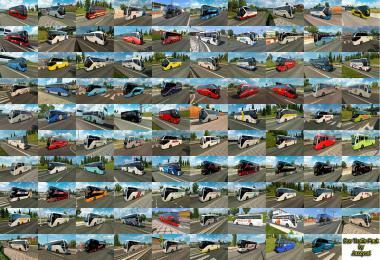 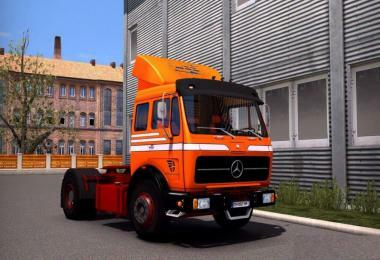 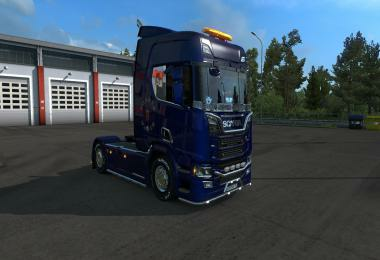 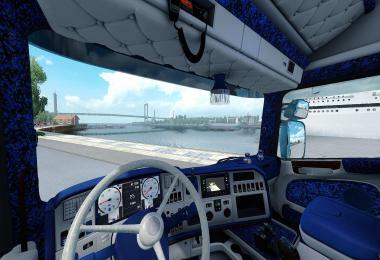 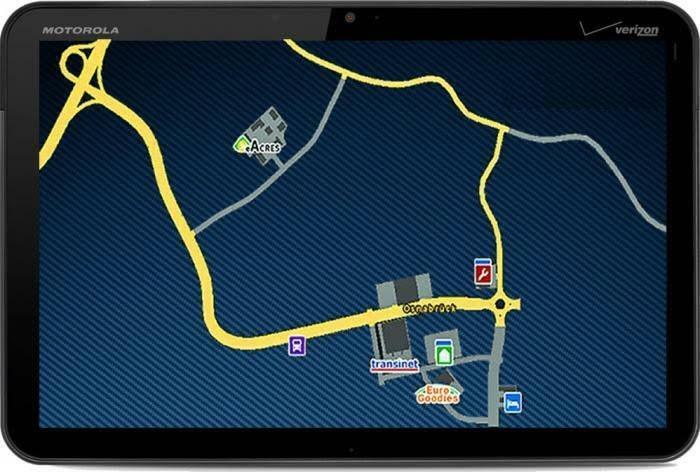 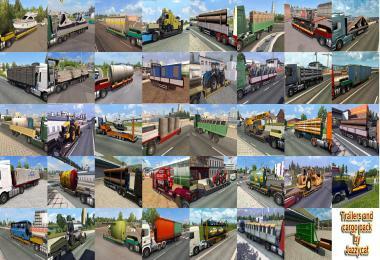 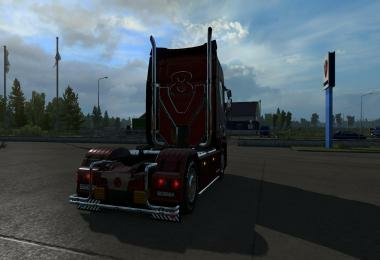 Mods presented in Navigator TomTom for 57 trucks and 5 different background . 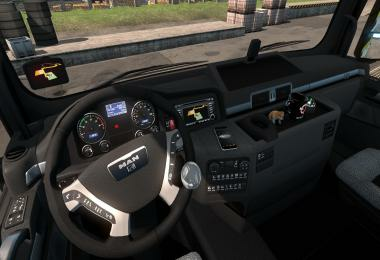 Navigator designed for trucks with left-hand and right-hand drive. 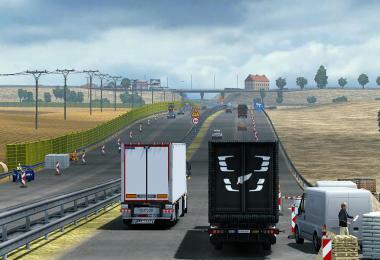 Adapted and test on version 1.21.